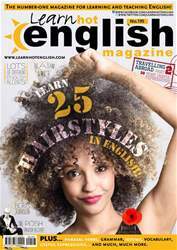 Digital Subscriptions > Learn Hot English > 195 > TRAVEL EXERCISES! How much do you remember about the useful travel expressions? See if you can do these two exercises. Complete the sentences with the correct words from below.